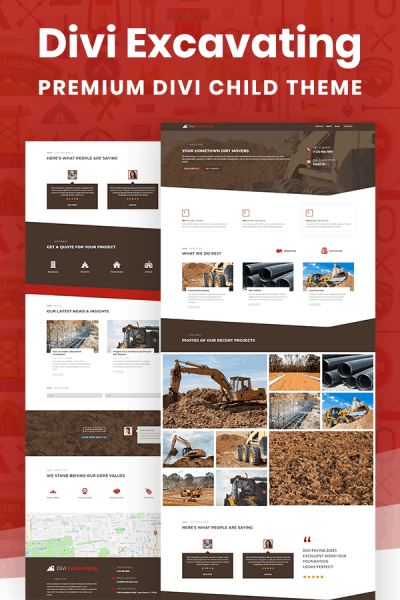 The Divi mowing child theme is everything a mowing company needs for their website! With premium features and a modern look, Divi mowing is an affordable and complete website solution for lawn care providers who want to grow their business and maintain a professional web presence. This child theme is super easy to install! 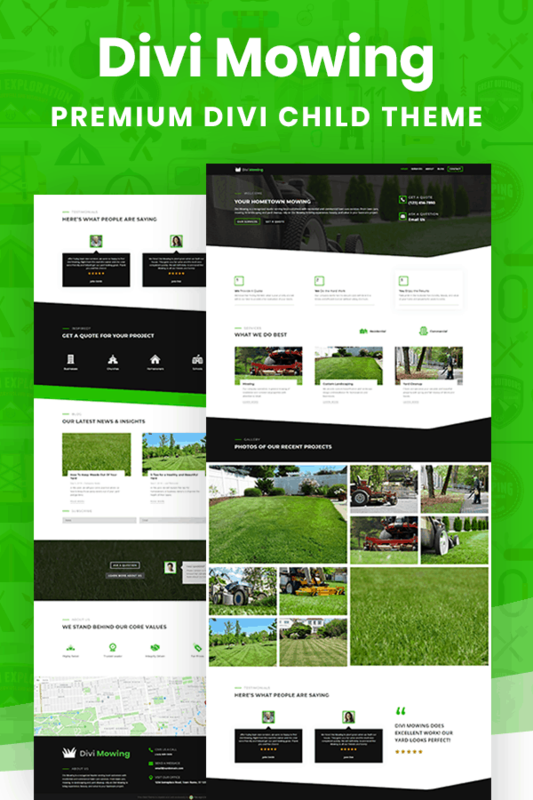 In just one click your website will look like our demo, and you will be on your way with a modern, fully responsive website for your growing mowing company. Designed with the typical mowing contractor in mind, the Divi Mowing child theme comes with premium features without unnecessary bloat. The pages and content included are very intentional based on years of experience working alongside local businesses. The Divi mowing child theme is an indescribable time saver for small mowing businesses and designers working with clients. This child theme packs in tons of premium features that go far beyond the standard Divi theme. Support and updates are provided for 6 months from the date of purchase. Support does not include customizations. Please contact the theme author Pee-Aye Creative for customization. You may receive support and updates after 6 months by contacting the theme author Pee-Aye Creative. The child theme will continue to work but Pee-Aye Creative is not responsible for any conflicts due to updates with WordPress, Divi or third-party plugins. 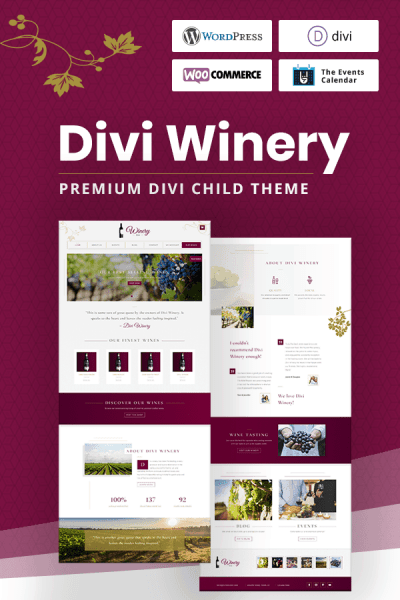 This child theme requires the Divi parent theme to be installed. You need an active Elegant Themes subscription for this child theme to work, which is not included in the purchase price of this product. Please contact the theme author for more information. 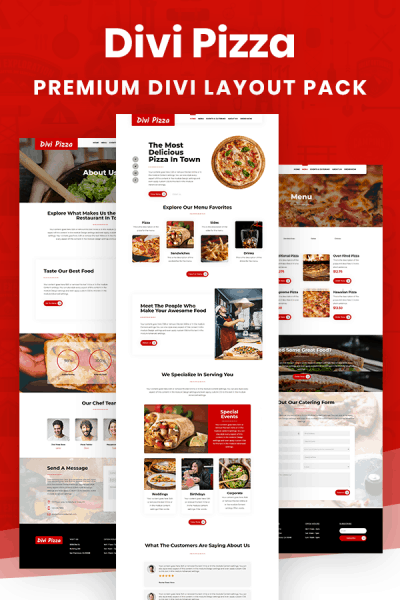 This child theme is intended for new WordPress sites. However, the demo import process does allow you to select which items you would like to import if your site is already live. Please contact the theme author Pee-Aye Creative if you have any questions. -The standard price purchase allows you to use this child theme for both personal and commercial use on one development and one live site.